One of the core functions of an exchange is to provide a fair playing field for buyers and sellers to conduct their business. Unfortunately, some exchanges have been in trouble for alleged involvement in market manipulation and a recent report by Crypto Integrity suggests that 88% of crypto trading volume in February 2019 was allegedly inflated. The report also identified wide-spread malicious practices across exchanges in the market today. This is certainly something cryptocurrency investors should be concerned about, and at AAX we pledge to provide a fair and trusted exchange, and hold an impartial position towards trading activities on the exchange. AAX lives up to its promise to uphold a fair market by leveraging on the proven compliance of London Stock Exchange (LSEG) technology. The internal matching mechanism of LSEG Technology ensures users’ orders are treated fairly in accordance with regulated market matching principles. LSEG Technology’s Millennium Exchange which powers the matching engine of AAX has served financial markets around the globe for over 20 years. The impressive pedigree of LSEG technology equips AAX with the ability to provide a fair playing field for both institutional and retail users. The fairness of a market relies on the ability of trading venues to accommodate efficient markets and fair price discovery through the provision of an adequate degree of liquidity to trading participants. 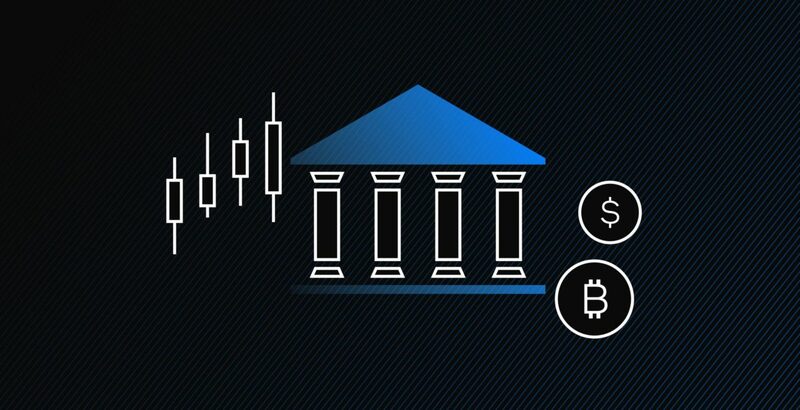 AAX is equipped with rich features to facilitate greater liquidity and provides both institutional and retail users with a great trading experience. In a liquid market, prices are much fairer for market participants due to a large number of buyers and sellers. Powered LSEG technology, AAX has world class ultra-low latency and high throughput. This is a major advantage in attracting market makers, and the abundance of market makers ensures deep liquidity which is the staple of a fair market and ensures true price discovery for users. In the fast-paced cryptocurrency market, ultra low latency can make a big difference in the speed of trading and the potential competitive advantage and therefore return on investment. The LSEG powered matching engine of AAX offers ultra-low latency and accommodates exceptionally high throughput, allowing traders to respond quickly to market changes. The latency for placing orders on AAX is as low as 0.0001 seconds and it is capable of handing up to 1,000,000 orders per second, which is one of the highest throughput exchanges in the market today. Cryptocurrencies can be volatile and traders will be at great risk if they are not able to respond timely to fluctuations in the market. The proven technology of LSEG Technology enable AAX to be recognised for nearly 100% uptime, users are able to trade 24/7 with minimal down-time. LSEG Technology allows AAX to provide various order types, giving investors more flexibility in trading and protecting their interest without the need to continuously observe the market conditions. AAX offers many different order types such as market, limit, stop, trailing stop, passive only, quotes and min fill orders. There are also time condition orders like fill or kill, immediate or cancel allowing traders to execute their investment strategies with ease. AAX is built in with MiFID II pre-trade transparency features like identification of investor type (i.e. algorithmic trader, market maker, natural investor etc. ), microsecond time-stamping for order/quote submission to post-trade transparency requirements to publish of additional trade related information. These features allow AAX to publish more information to all the market participants and future crypto regulators, thus enabling a more regulated, efficient and transparent market space for both retail and institutional investors. To build AAX as the institutional grade solution for all requires more than providing a fair playing field, in the next blog post we will focus on the AAX’s stringent KYC process to effectively screen users to build a trusted community of traders and enable a fair trading environment for all. If you wish find out more about AAX or to pre-register please visit www.aax.com.